Have you guys tried these shrugs by Fabletics?! I bought the black one in an outfit a few months ago and I love it! Recently, Fabletics had these on sale for $20 each so I scooped up the last 2 colors - I seriously wear these allllll the time! LOVE!!! Mmmm... colder weather means Soup of the Week! 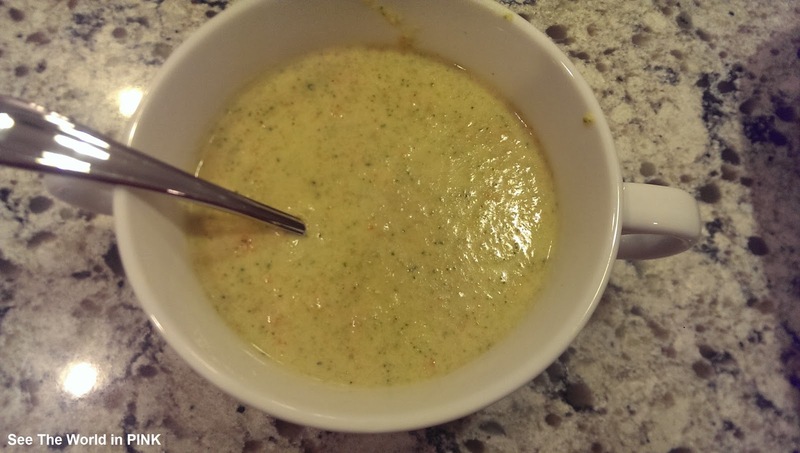 This week I made Broccoli Cheese soup and this recipe is sooo good!! !